Lancashire Music Service (LMS), the lead Hub partner, was formed more than 50 years ago and is the Countys music education service, with a long track record of providing high quality musical opportunities for the children of Lancashire. It provides instrumental and vocal teaching, music curriculum delivery and access to ensembles for more than 15,000 pupils per week representing around 60,000 hours of tuition, including through Whole Class Ensemble Tuition. It provides development and training for instrumental, vocal and classroom teachers, and has become a national leader in the use of ICT in music education through its partnership with Charanga, and its innovative work with David Ashworths IcreaTe. More Music is a community music and education charity based in the West End of Morecambe, working throughout Lancashire, the North West and internationally. It provides a year round programme covering a breadth of music making activity involving people of all ages and backgrounds. It is one of the oldest and most highly regarded community music and education organisations in the UK. In 2006 it was awarded the ART06 award from Arts Council England (ACE) for its work in transforming communities and in 2011 was awarded National Portfolio Organisation status with increased funding to support international development and creative projects. Through its Youth Music funding, it has developed ranges of work mainly focussed on children and young people in challenging circumstance, focussed on creating access to music making. This ranges from South Asian young people in community centres in Burnley to local children and young people around the Hothouse in Morecambe using regeneration and community safety funding. The whole range of music making is used in workshops and performances which also give progression routes for individuals into a variety of ensembles and bands. The team at More Music have developed expertise working in a range of Special Needs settings from Higher Education, at Beaumont College, to primary and nursery classes. In addition, one to one sessions in vocal and instrumental learning have been provided across Lancashire. The regular offer to schools is mainly of specialist workshops days, creative bespoke projects, INSET and creative training, nursery singing and playing sessions and after school clubs. Much of More Musics work is focussed in the Lancaster District. Youth Voice and Leadership is at the centre of the work and we will continue to develop and direct the kind of music making that is offered by More Music for children and young people. 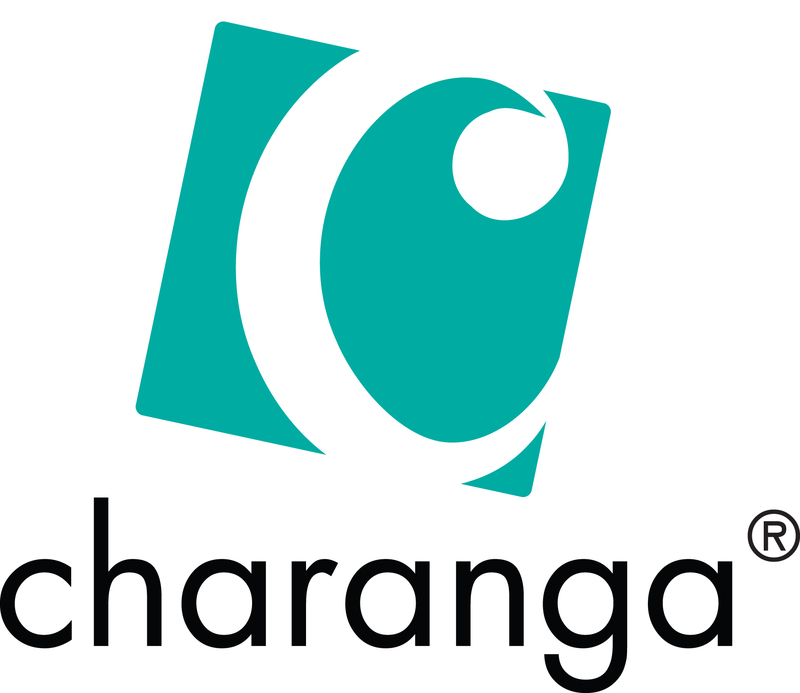 Charanga is a national organisation and the leading UK provider of cloud-based music education technology to support music teaching and learning. Charanga has brought together high quality music content, forward-looking pedagogy and the latest educational technology to produce award-winning programmes that ensure music teaching and learning is modern, progressive and fun. Working closely with the Hub, Charanga regularly develops new digital programmes to support the musical aims and ambitions of children and young people in Lancashire and the needs of music teachers, schools and Hub partners. Charangas long-term partnership with the Hub has contributed to Lancashire having gained a national reputation for its innovative use of educational technology. Many of the successful digital programmes being used on a national level today in many thousands of schools were conceived and developed here in Lancashire as part of this extremely successful collaboration. David Ashworth is a freelance education consultant, specialising in music technology. He is Project Leader for www.teachingmusic.org.uk and a consultant for Paul Hamlyn Foundations KS2-3 transition programme Musical Bridges. He has successfully led Lancashire Music Services flagship ICT initiative, ICreaTe, for the last five years. This has had a major impact on the way primary and secondary schools across the County use music technology in creative music making. He has been involved at a national level in most of the major music initiatives in recent years and his work formed the basis for the Technology Annex of the National Plan for Music Education. His current research work is focussing on the use of mobile technologies in music education.